The rooms are bright and spacious. 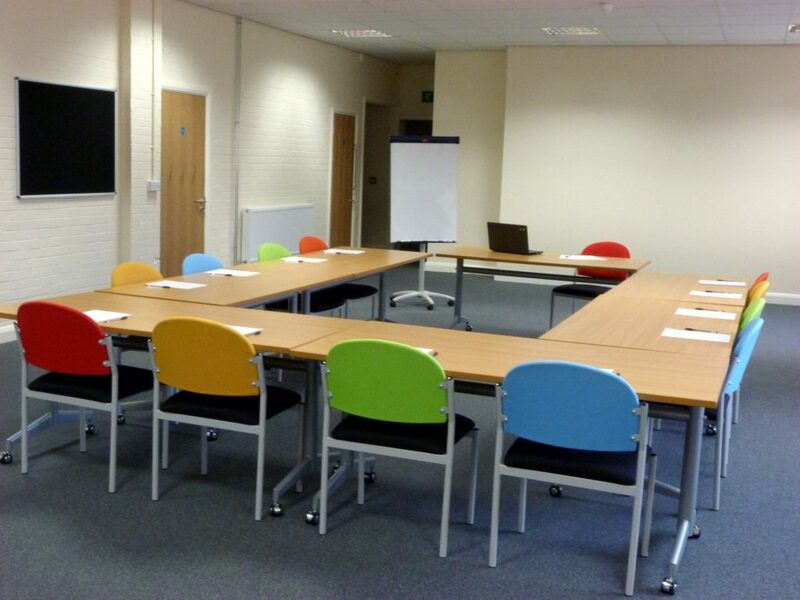 We offer break out and kitchen areas that are perfect for meetings, training and exhibitions. 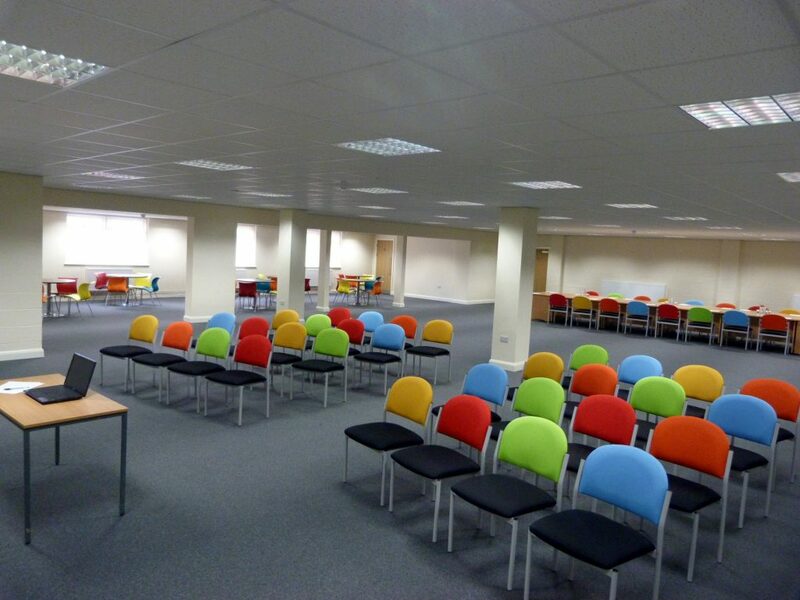 The various meeting rooms available at Redbank suited our varying requirements perfectly, from smaller meeting spaces to a large function room for bigger events.